Is there a better alternative to Tearstone? Is Tearstone really the best app in Adventure category? Will Tearstone work good on macOS 10.13.4? 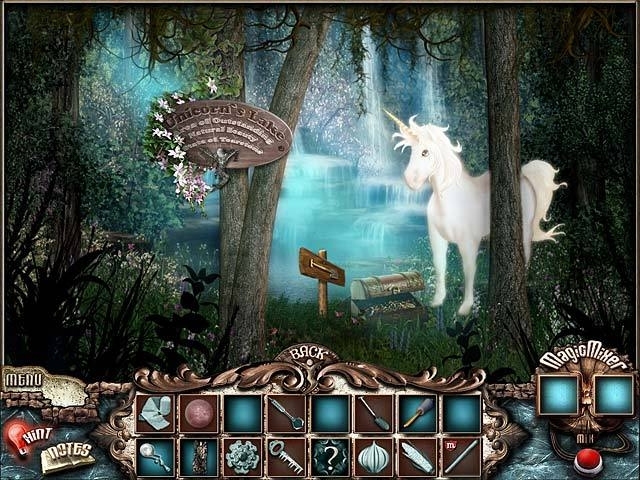 Tearstone ... Set off on an adventure and help your professor with a mysterious discovery in Tearstone, a fun Hidden Object game! Change your life forever as you explore unusual locations and meet interesting characters. Take on challenging minigames, unique puzzles, and mind-bending quests in this unique game. Unravel the mystery and discover the truth of the Tearstone! Tearstone needs a review. Be the first to review this app and get the discussion started! Tearstone needs a rating. Be the first to rate this app and get the discussion started!